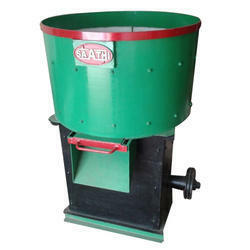 We are a leading Manufacturer of core sand mixer, foundry sand mixer and sand mixer muller from Rajkot, India. To cater the variegated needs of our esteemed customers, we are highly engaged in offering a wide array of Core Sand Mixer. The offered mixer is engineered for the foundry industry for better mixing of sand. With rich industry experience and knowledge, we are providing an excellent quality range of Foundry Sand Mixer. 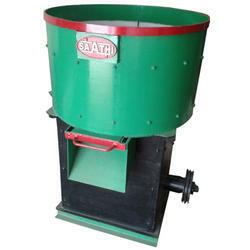 It is specially designed for uniform mixing of sand. We manufacture this mixer by using qualitative components and the latest machine at our well-equipped production unit. We are offering Sand Mixer Muller to our clients.